Valid from 2nd January - 13th June and 14th October - 21st December 2019. 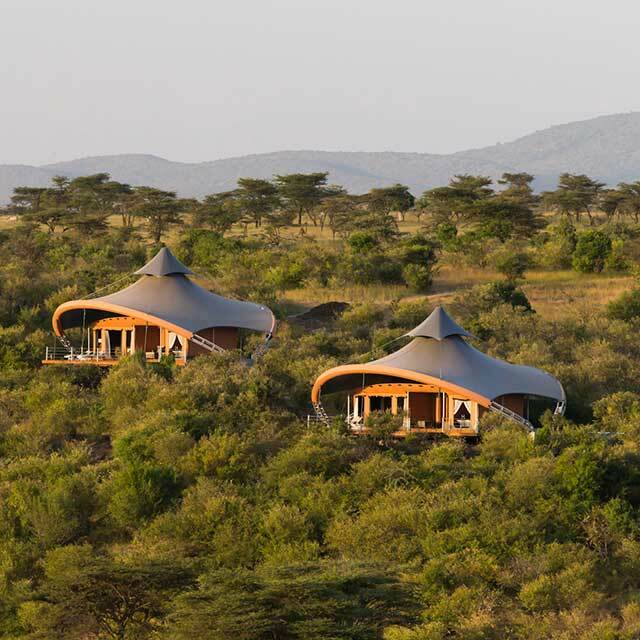 Located in Kenya's exclusive Olare Motorogi Private Conservancy, Sir Richard Branson’s award winning camp, Mahali Mzuri, offers endless opportunities for game viewing, so all you need to do is sit back and let the wildlife come to you! Each of the 12 luxurious tents is designed to be your home away from home, with ensuite bathroom, private deck and views you won't want to miss. Plus in the camp you’ll enjoy all the creature comforts, fun activities, delicious meals and more. 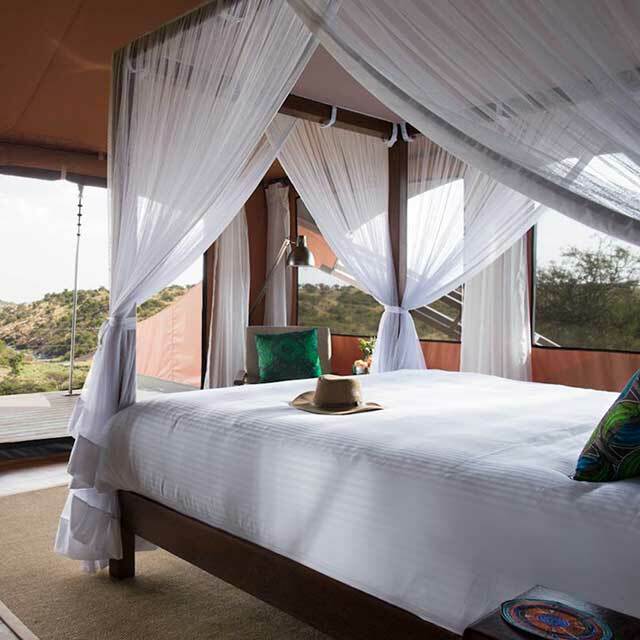 Sir Richard Branson’s award winning camp, Mahali Mzuri in the Olare Motorogi conservancy, is offering a special rate for East African Residents when staying three nights or more. Enjoy your third night free when booking 30 days prior to arrival. Resident rates are valid from 2nd January - 13th June and 14th October - 21st December 2019. Priced in $USD on a per person, per night basis. A minimum three night stay applies. When booking online, use reservation code RES30. This offer applies for any new bookings for arrivals until 21st December 2019. Offer is subject to availability, available for limited dates and rooms during this period. Third night free offer is valid from 2nd January - 13th June and 14th October - 21st December 2019 when booked within 30 days prior to arrival. Blackout dates apply and three night minimum stay applies year round. 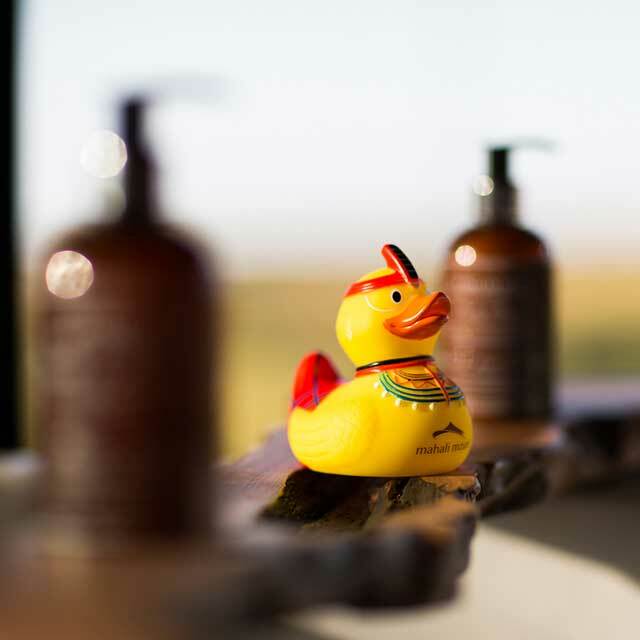 All Mahali Mzuri’s normal booking terms and conditions apply. This offer cannot be combined with any other packages or offers. The offer is only available to East African Residents (Kenya, Tanzania, Rwanda and Uganda) and proof of residency will be requested. Full payment is required at the time of booking and must be received before the arrival date. Payment can be made by credit card or by bank transfer into our US Dollar bank account. 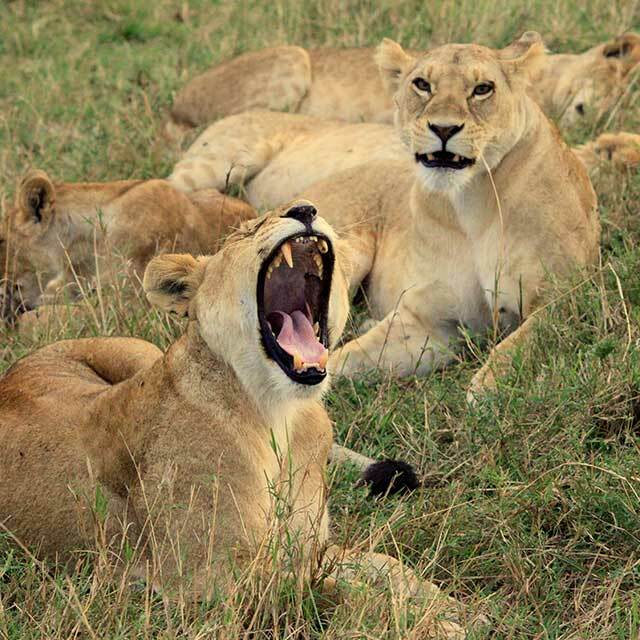 Payments can also be made in Kenyan Shilling and the rate will be converted at the time of booking. Free nights are not cumulative.